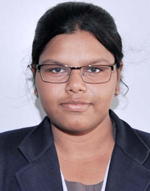 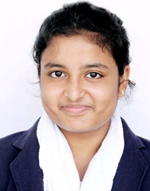 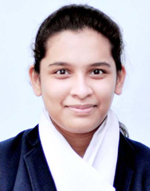 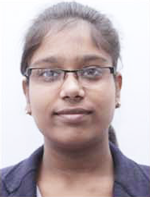 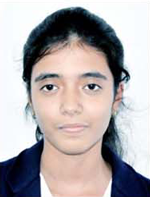 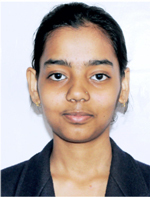 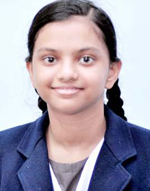 Sakshi Pradyumn, a brilliant student of City Montessori School, Kanpur Road Campus secured AIR 1 in ISC (Class XII) board examinations. 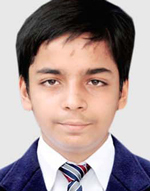 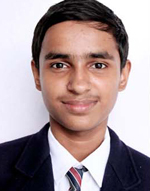 He became the All India Topper by securing 99.5% marks with a perfect score of 100 in Mathematics, Physics, Chemistry, Computer Science and 99 in Hindi and 98 in English. 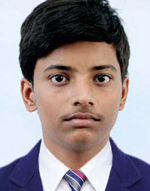 This is not the first time that this boy has clinched the first position. 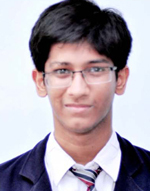 In Class XI, he brought glory to his institution by securing the first rank in Indian Intelligence Test which was organized as a joint venture of Jagran Prakashan Limited and Knowledge Partner Sigrid. 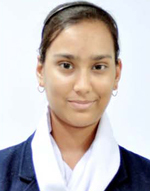 This is Saman Waheed.I stood first in the entire country in the ISC board examination for the year 2018.I scored 99.5 percent marks with perfect scores in Physics , Chemistry and Computers and 98 in English and Mathematics. 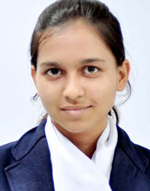 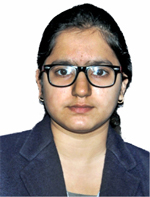 I am currently pursuing a Bachelor's degree in English from the Lady Sri Ram College for Women. 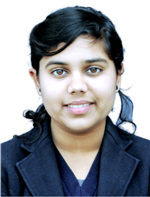 When I am free which is mostly always I like to read and cook. 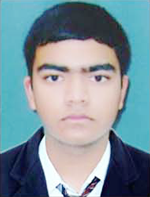 When I am sad, I clean.